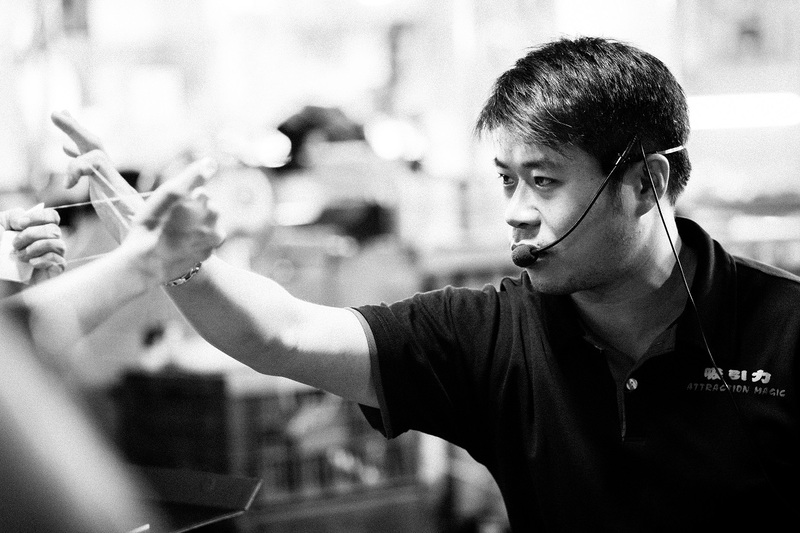 Profiling the Unseen – Taipei Edition – V | Glimpses…. Every once in a while, you come across those who love what they do. I met some people like that through this project. Allow me to introduce three of them today. Rock is perhaps one of the few magicians still existing in Taiwan. He has been practicing magic for the last 10 years. He got into magic after watching videos of great magic performances. His favorite part of doing magic? It is the moment when the viewer experiences shock and surprise and expresses his wonderment at what just happened. Rock does not perform magic for putting on a show. His goal is only to teach children this slowly dying art form. 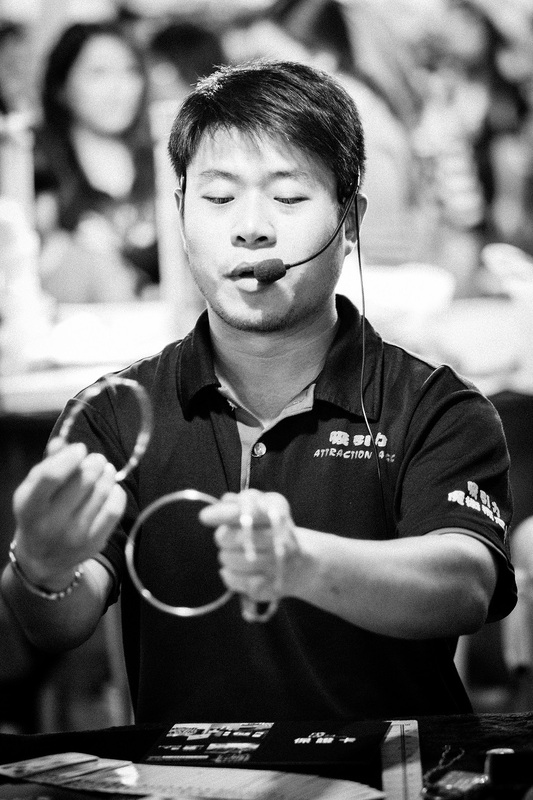 He can teach simple tricks in as less as three minutes. Jane does a number of things at the Taipei Public Library – she maintains book records, she issues books, she takes care of returns, and generally makes sure everything is in order. 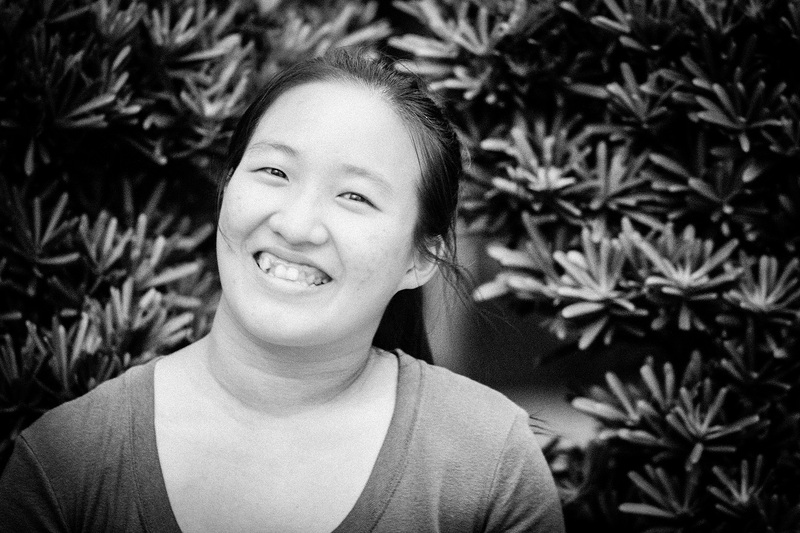 She is also a student of Library and Information Science, which is why she started working at the library part time. She loves her job. She got into this because she loves reading – detective novels and books on finance and economics are her favorite. Her favorite part about this job is when children come to reserve books. She enjoys seeing them interested in reading. She wants to become a reference librarian eventually. She will stock the best books in science, economics, fashion, and all subjects possible. 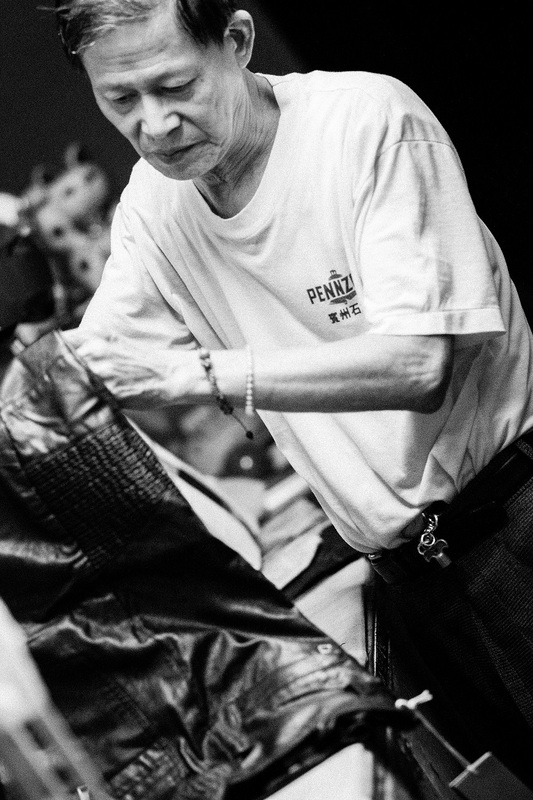 Mr. Lai has been working as a tailor since he was 13 years old. Since he did not want to study, his father asked him to pick up a skill instead. 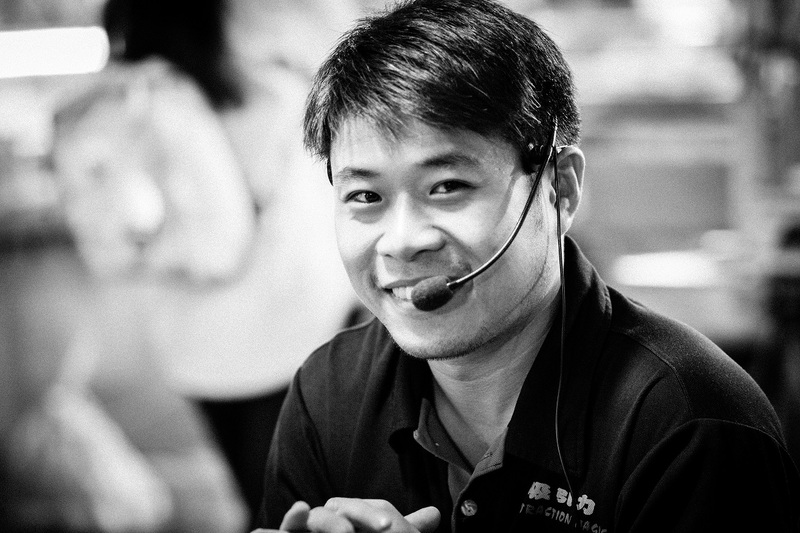 Mr. Lai can fix anything – clothes, bags, belts, etc. He believes in the importance of finding the right man for every job. “Just like you need the right doctor when you’re sick, you need the right man when you need to fix something. I am that man”, he says. “He can even fix leather pants for Harley Davidson riders,” he laughs and tells me. He is 73. Yet he works till 2:00am every day. In this age of technology, his customers post about him on FaceBook and Line, and that gets him enough word of mouth marketing. 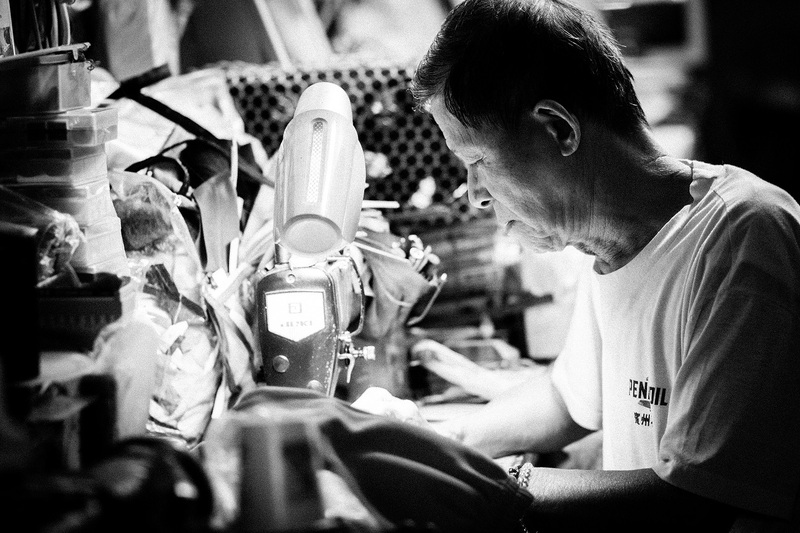 Mr. Lai ruminates how lesser and lesser people in Taiwan want to become tailors. It is cheaper to buy new clothes than to get them fixed, and youngsters don’t have the patience to spend 4 years learning the skill, well.